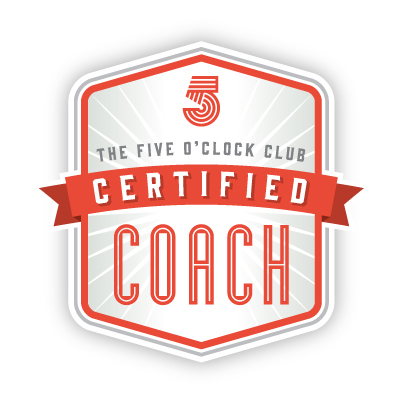 Individuals who want to reach their highest potential and explore how they can use existing strengths to turn personal or professional goals into reality. Organizations who are concerned about moving key executives abroad get those leaders prepared for thriving in a new and unfamiliar environment. The leader hits the ground running and the families have the tools necessary to flourish in what would otherwise be a stressful transition. Multicultural teams learn the critical skills and behaviors needed to enhance collaboration and trust, key attributes of a high-impact cohesive team. Educators understand ethnocentricity so they can enhance their teaching philosophies, maximize the value of diversity, and mitigate the challenges present in a global learning environment. Students who study in a foreign language learn to cope with the stress inherent in the transition process into a new culture. to facilitate an understanding, appreciation, and strategic approach to cultural differences. to help people reach goals by overcoming personal obstacles when faced with change, particularly in an international environment. We empower individuals by creating realistic, actionable items and a sense of accountability. to provide the research, support and hands-on project management necessary in an organization’s cultural problem-solving process. Cultural Mixology is a NYC tri-state area certified Minority and Women-owned Business Enterprise (M/WBE). In her role as Founder and Principal Consultant of Cultural Mixology, Jamie B. Gelbtuch designs, delivers, and facilitates programs that build and enhance cultural competencies in business and academic settings. She leads the strategic thinking process, through coaching, training, mentoring, and consulting, to support individuals and organizations that are faced with multicultural challenges. Jamie has worked with clients from a wide range of companies, universities, and nonprofits including Novartis, Pepsi, Rohde & Schwarz, Coach, IBM, NYC Emergency Management, NYC Department of Health & Mental Hygiene, French-American School of New York, The Juilliard School, Boehringer Ingelheim, Environmental Defense Fund, Atlas Corps, Upwardly Global, The Counselors of Real Estate, Western Connecticut State University, The Healthcare Association of NYS, and the Community Center of Northern Westchester. She is fluent in English, Spanish, and French, has a working knowledge of Portuguese, and is a novice at Arabic. Jamie has also lived abroad and traveled extensively throughout five continents. She has particular expertise working with Latin American cultures and French and Spanish speaking countries. Jamie has been a speaker on the “Importance of Language in the Workplace” at Western CT State University and participated in the editing and research of the book Managing Cultural Differences. 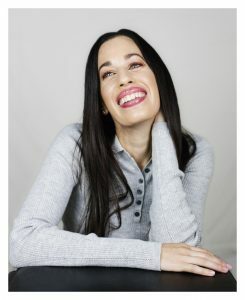 She has authored and co-authored many articles, including “Latin American Cultural Differences: A Survey” whose results were featured in Poder Magazine, “Ways to Handle Conflict on Multicultural Teams” printed by the Project Management Institute, and “Four Tips for Coaching Expats to Success” published by the International Coach Federation (ICF). She received her MBA from the Thunderbird School of Global Management and her B.S. in business and languages from Georgetown University. She holds a Certificat Pratique de Français Commercial et Economique issued by the Paris Chamber of Commerce and Industry and is a certified Project Management Professional (PMP). 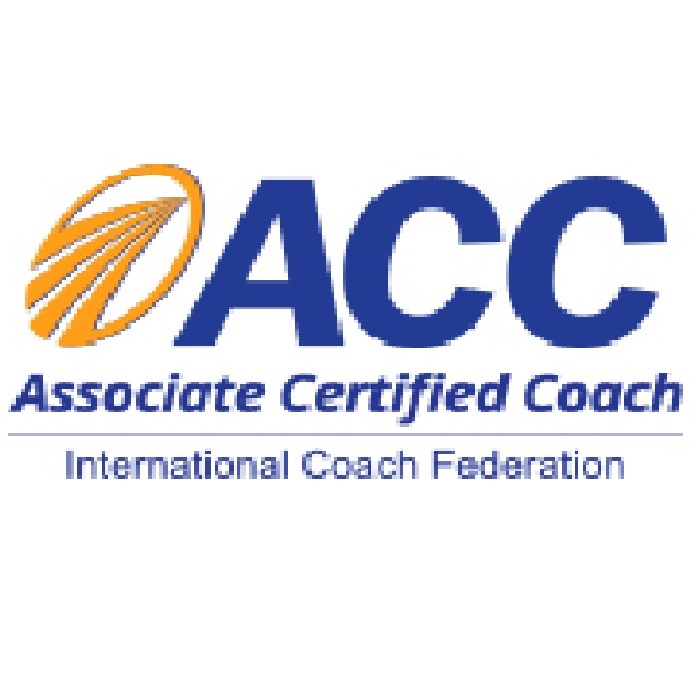 Jamie is an ICF credentialed coach (ACC), a certified career coach with GetFive, and has completed a certificate in Executive and Organizational Coaching at NYU. Jamie is active in the Society for Intercultural Education, Training, and Research (SIETAR) having served as a board member for the Metro NY chapter, and a member of the USA conference planning team. She is an active member of the Project Management Institute, presenting regularly at conferences and webinars in the Americas, the International Coach Federation (ICF), and the French Institute Alliance Française in New York. Jamie is also a Chairperson for Georgetown University’s Alumni Admissions Program in NYC, overseeing sixty-five alumni interviewers, and a member of their Board of Advisors.